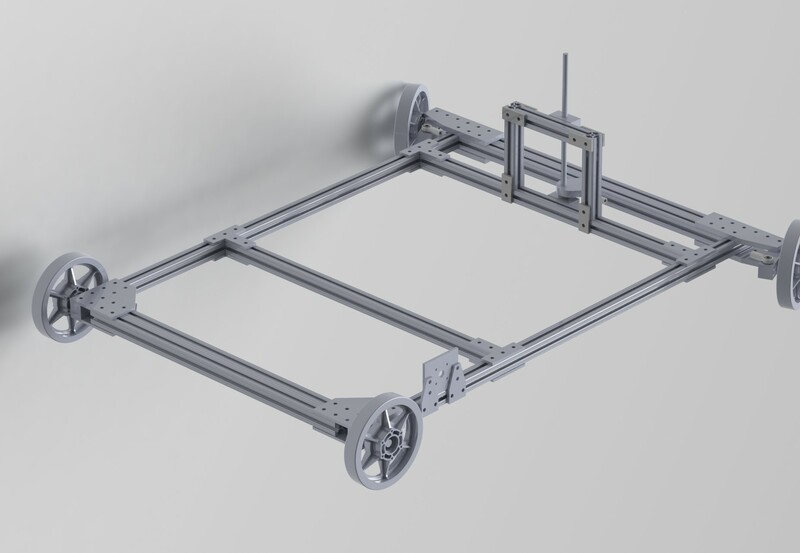 Inspired by the great work of other fantastic electric vehicle makers I have started working on my first electric vehicle. 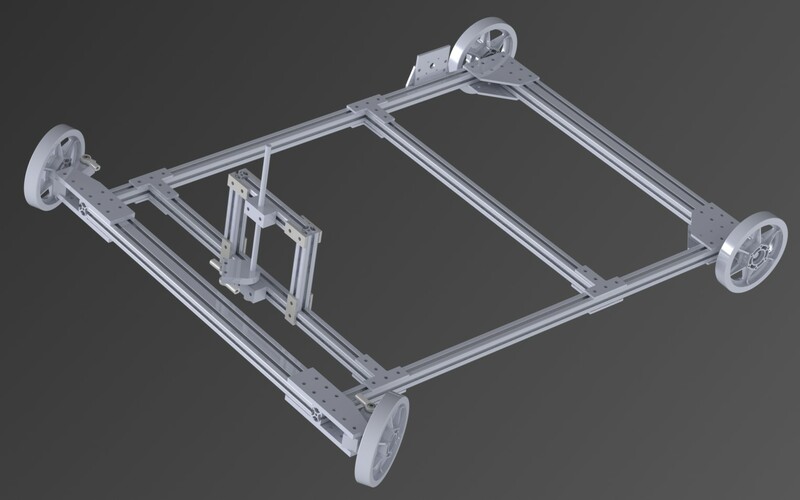 With the help of Solidworks I have started creating some CAD models of want the cart will look like. 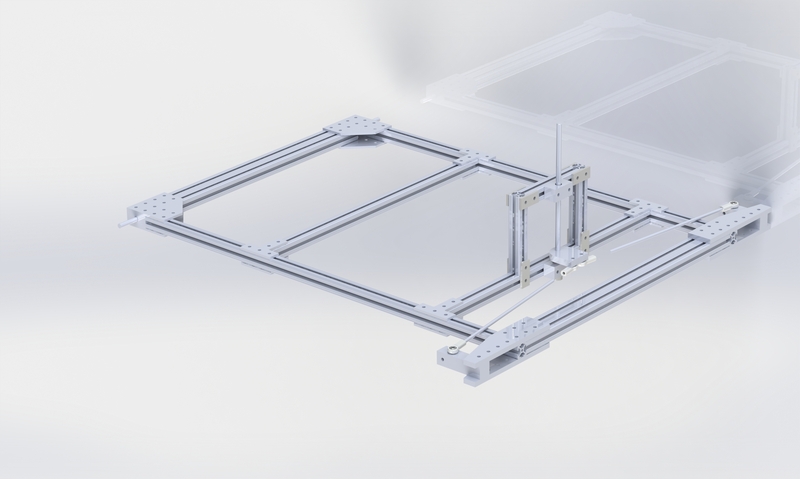 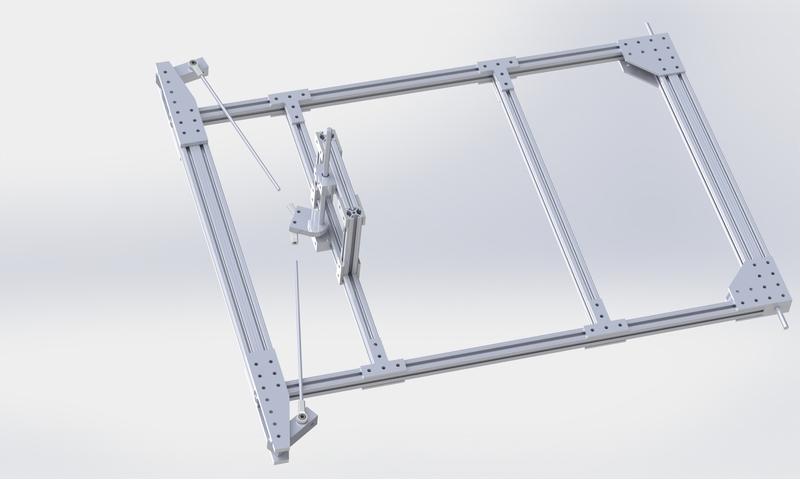 The frame is going to be built largely out of 80/20 and the plates are cut out of 3/16″ sheets of aluminum with a water jet.